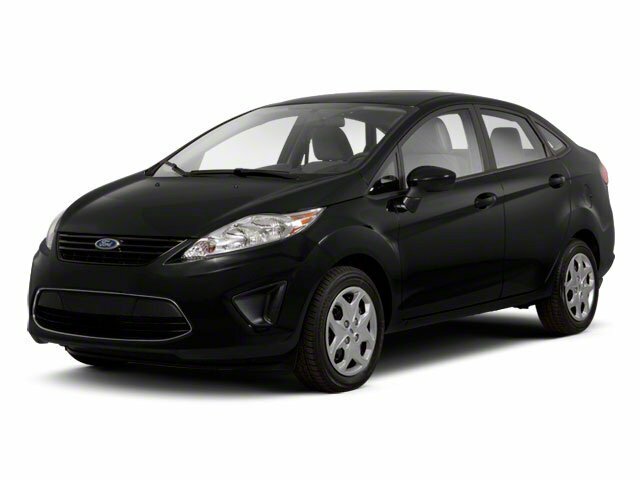 2012 Ford Fiesta for sale in Elgin, Palatine, Hoffman Estates & Carpentersville, IL 3FADP4BJ7CM140094 - M'Lady Nissan. Less than 87k Miles. CARFAX 1 owner and buyback guarantee! New In Stock*** ELECTRIFYING! I'd like to possibly purchase this 2012 Ford Fiesta. Is this 2012 Ford Fiesta still available?